Welcome to 356 Queensway. 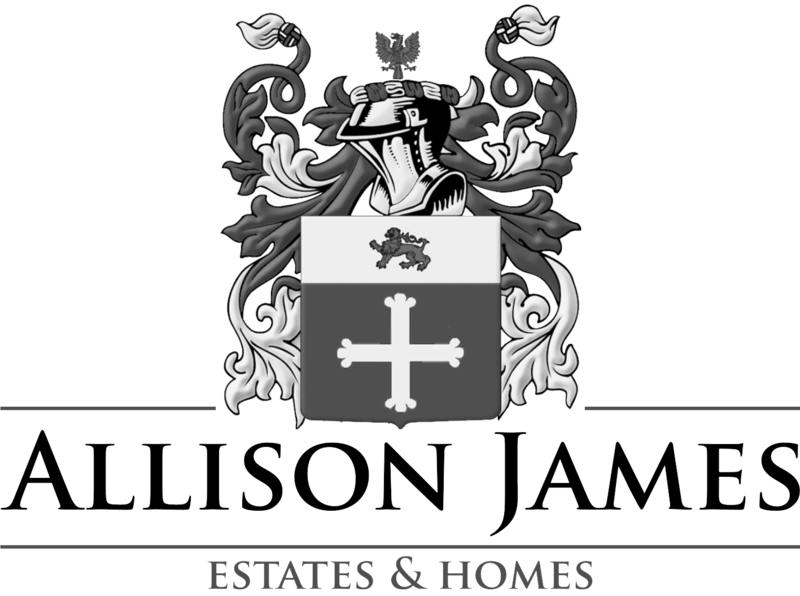 Here's a great opportunity to own a golf course frontage home overlooking the 3rd green. Sold partially furnished as shown with a Golf cart. 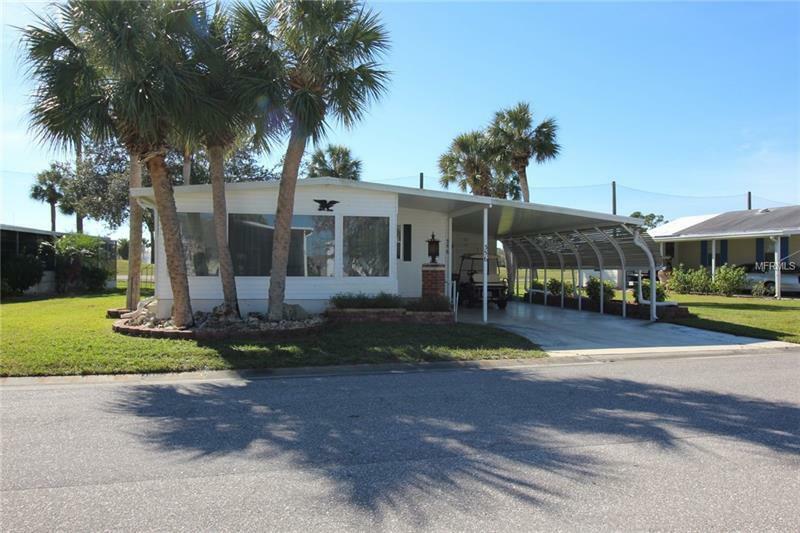 This 1978 24'x44' manufactured home is situated on 5655sq ft golf course lot. Floor plan includes 2 Bedrooms 2 Bathrooms Living Room Dining Room Kitchen and Lanai. Kitchen has upgraded stainless steel appliances painted cabinets and laminate flooring. Counter tops in both bathrooms have been updated. Tiled floors throughout the living area and bedrooms. Carport has privacy panels and large storage shed with washer/dryer. Patio behind shed is screened in for extra outdoor space to watch the golfers go by. Master bedroom has bay window. The location of this home is a must see. Southern rear exposure. Price includes $40000 membership certificate. Great location short distance to all the amenities. Located in award winning Maple Leaf Golf & Country Club a popular 55+ gated golf course community with an active resort lifestyle. Features a Par 62 golf course5 tennis courts bocce ball lawn bowling 2 shuffleboard courts 4 heated swimming pools 2 hot tubs fitness facility woodworking facility 75+ clubs/activities 2 brand new pickleball courts and more. One indoor cat allowed at this location. Shown by appointment only 24 hour gated entry. Pet Restrictions: One indoor cat permitted at this lot location.